Congratulations! 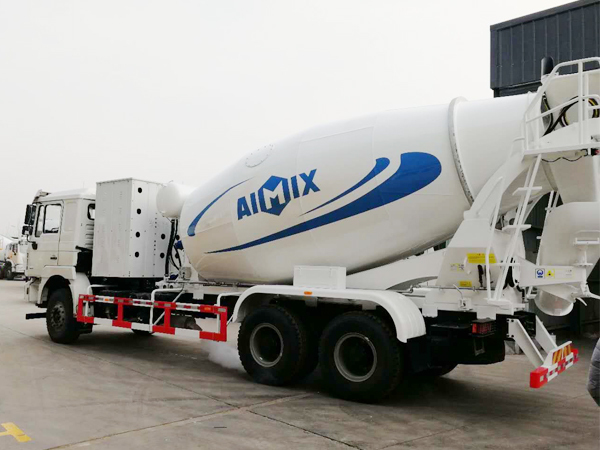 A set of 4.0 cub self loading concrete mixer of aimix group was ready to Thailand.We are very appreciate the deep trust and support form our clients. This client was introduced by another respectful client of aimix group. 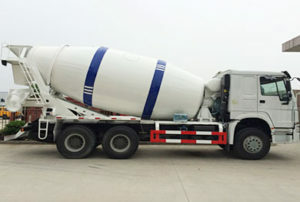 They are friends and both of them are constructors in construction industry. 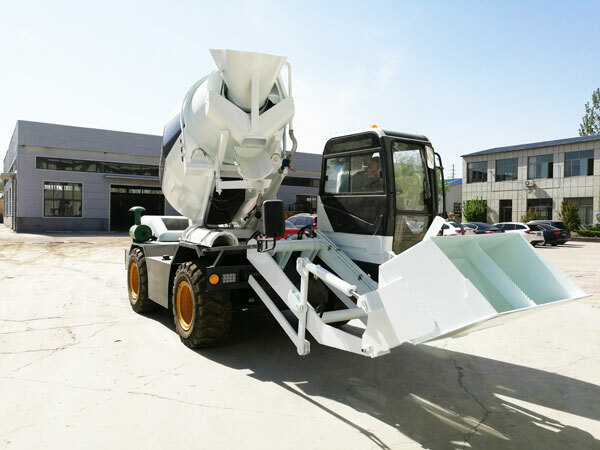 Due to the perfect performance and high quality of our self loading concrete mixer, our clients choose them for increasing the working rate of construction. 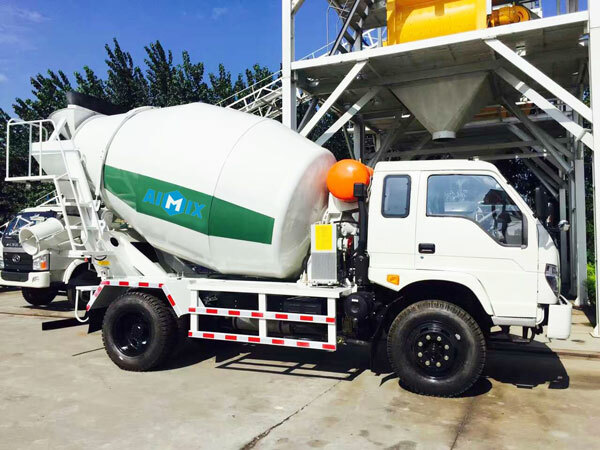 Self loading concrete mixer has convenient mobility and has high working performance. 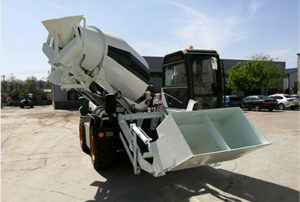 What’s more, it can play multiple functions that mix concrete as well as transport concrete to any where need concrete. 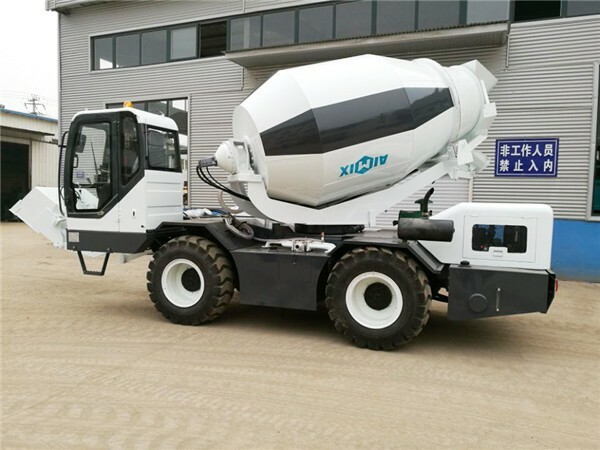 Meanwhile, the mixing drum on the self loading concrete mixer can rotate at 270 degree, which vastly increase the scale of shot concrete. 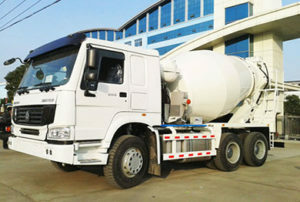 If customers has construction projects in remote area or small working sites. 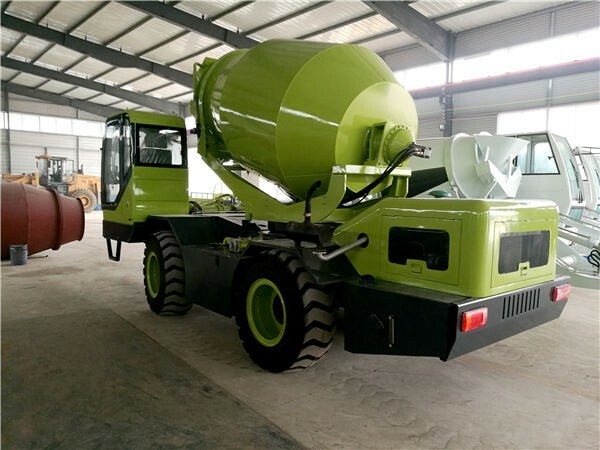 It is the best choice to buy our high quality self loading concrete mixers. 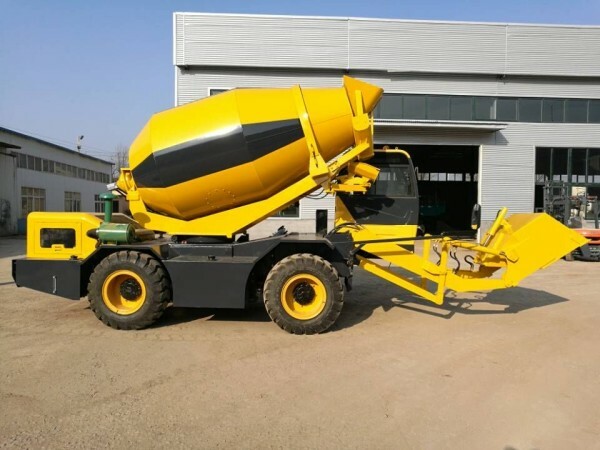 Besides 4.0 cub self loading concrete mixer, we also have many types and capacities of self loading concrete mixers, such as 1.2 cub, 2.0 cub and 3.5 cub self loading concrete mixers. 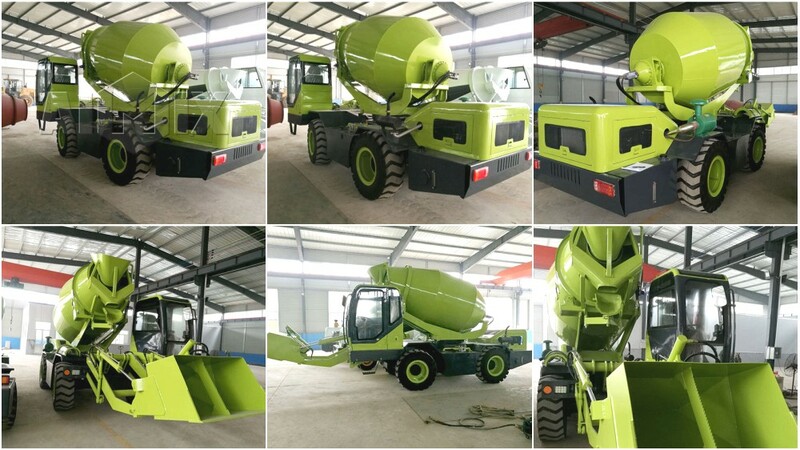 Our self loading concrete mixer has been exported to more than 30 countries and areas. We are a professional self loading concrete mixer manufacturer with first class manufacturing skills and considerable service. 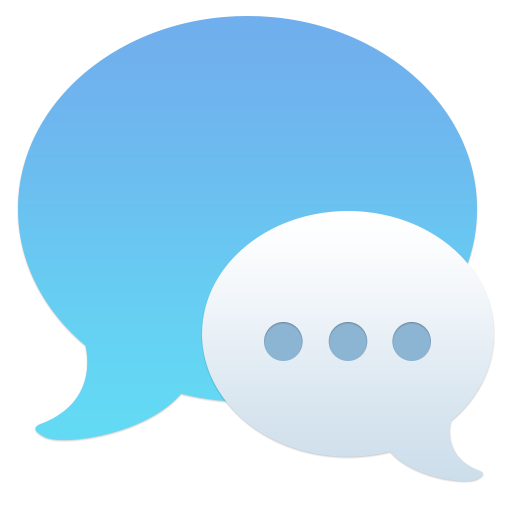 If you want to get more information and price list, please contact us without hesitation.